The 50pc Military Rescue Toy Set is a great addition to any kid's toy car collection. 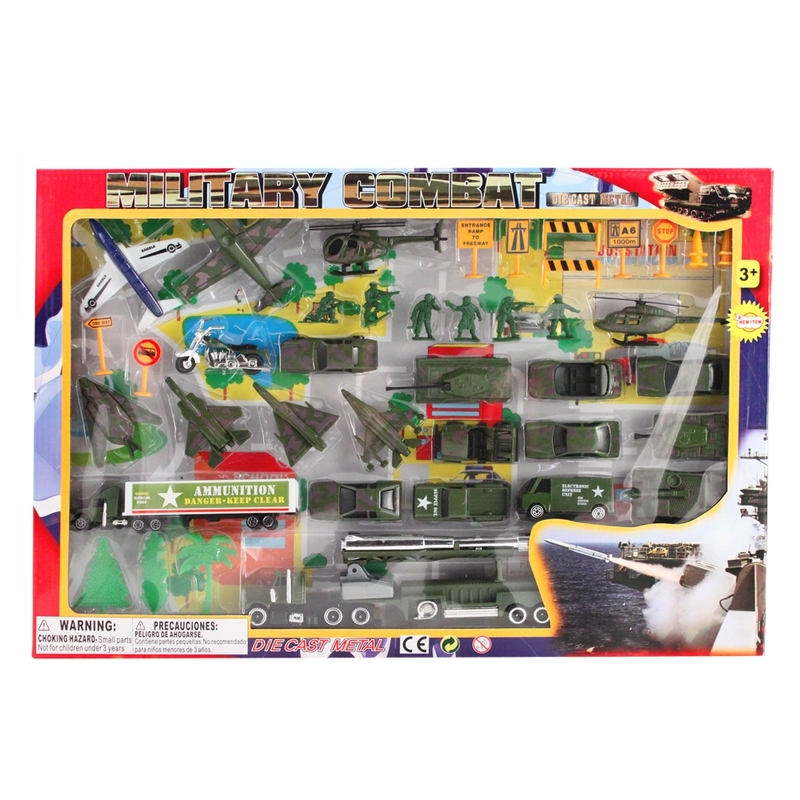 Each set comes with all of the military rescue vehicles and soldiers needed to protect and rescue other toys: tanks, trucks, planes, soldiers and even helicopters! Each set is constructed of Die Cast metal and durable plastic, and all of the vehicles feature free moving wheels. Kids will love zooming around pretend areas with these toy cars! This is a great gift idea for young kids and toy car collectors alike! 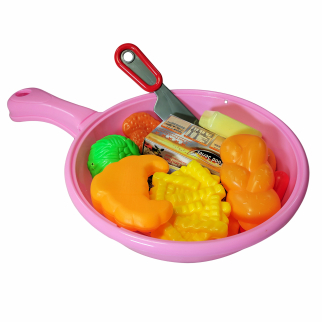 Kitchen Pan Play Set Plastic Utensils, Pan, Food Included $ 9.99	• 23% off! 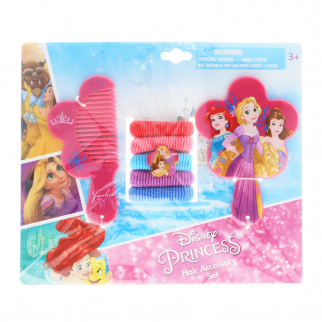 Disney Princess 7pc Hair Accessory Set With Comb Mirror and Hair Ponies $ 6.99	• 53% off! 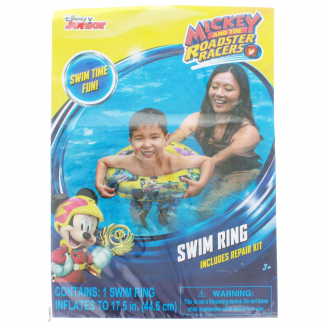 Disney Mickey Mouse and the Roadster Racers Swim Ring Swim Time Fun $ 6.99	• 43% off!